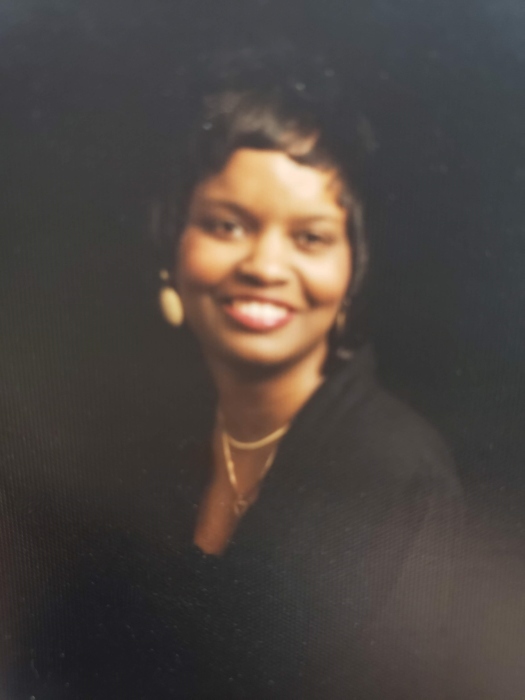 Sharon Renee Williams, age 53 of Hopkinsville, departed from this life on January 16, 2019. She was born March 31, 1965 in Birmingham, Alabama the daughter of the late Alpha and Carrie Brown Williams. She was one of three children. She attended Carver High School, graduating in 1982. She then attended Southern Junior College where she received her Associates Degree in 1987. On November 17, 1991 she married Darryl W. Eubanks and they was married for 13 years. Sharon worked at Sears Roebuck for several years, went on to work at Southtrust Bank from 1997-2005, then at ProEquities from 2005-2017. She moved to Hopkinsville, Kentucky in 2017 with her sister and niece where she worked for USAA. She was preceded in death by her parents as well as a brother Alpha H. Williams. She is survived by her sister Denise W. Lewis of Hopkinsville; her niece Karen R. Lewis (Larry) of Hopkinsville; her nephew Ali J. Lewis of Birmingham, Alabama and a great niece Ashlyn D. Patterson of Hopkinsville. Also surviving are Lawrence Lewis of Birmingham, Alabama and a host of friends and family. Visitation with the Williams family will be on Wednesday, January 23rd from 11:00 until funeral service time at 1:00 at the New Covenant of Grace Ministries, 524 W. 7th Street, Hopkinsville, Kentucky with Rev. Kevin Heflin officiating.